The World Rally Championship teams will meet at 22:00 local time in Jordan tonight to decide the fate of the opening day of this week’s fourth round of the WRC. 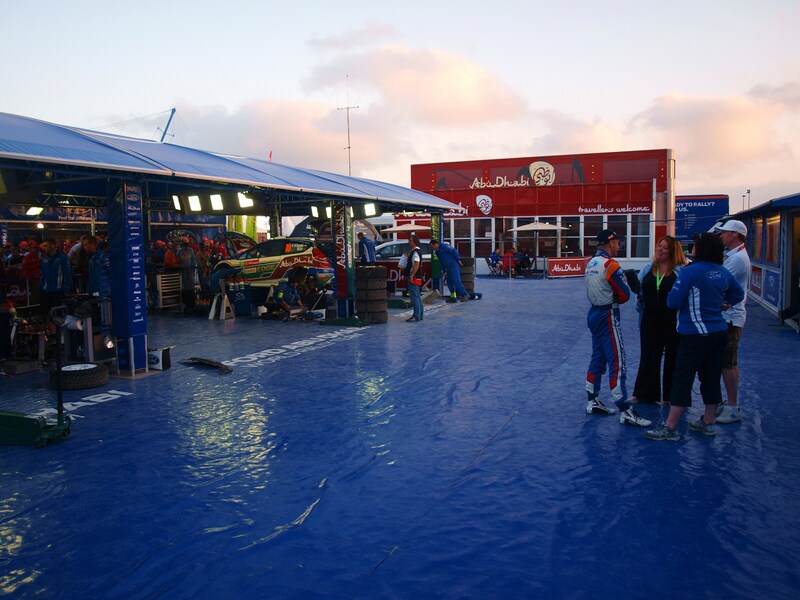 The WRC teams have faced delays transporting their cars, trucks and equipment to the event base at the Dead Sea owing to the political unrest in Syria, The event was almost cancelled. But after a meeting after Portugal a new plan for logistics was put in place. The new route was for the WRC teams, trucks and equipment to be shipped from Trieste in Italy to Haifa in Israel. However the boat suffered technical problems and resulted in one of its two engines not working. It was Originally due to dock on Monday. But due to the delay it was then due today (Tuesday). Because the crews won’t have time to set-up Service in time or get the recce cars. The drivers have been out this morning to do the recce in the cars used by the organisers. But now, the boat transporting the kit from Italy to Israel failed to arrive at 14:00 today and is now expected at 22:00. Acording to Autosport. The World Rally Championship teams will meet at 22:00 local time in Jordan tonight to decide the fate of the opening day of this week’s fourth round of the WRC. Israeli customs will be closed at that time, meaning the earliest the kit is going to arrive in the Dead Sea service park is mid-afternoon tomorrow, less than 24 hours before the first competing cars are scheduled to arrive expecting to be serviced after the first loop of competition. Whether or not to cancel the opening day of the rally is at the top of the agenda for tonight’s meeting, which has been put back from two o’clock this afternoon, with AUTOSPORT sources fearing there is little alternative. “We still can’t honestly say when the boat’s going to arrive,” said the source. “It was Sunday, then Monday, then 14:00 today then 10 tonight. Who really knows? And, once the boat’s here, it’s another step into the unknown about how long it’s going to take to clear customs. 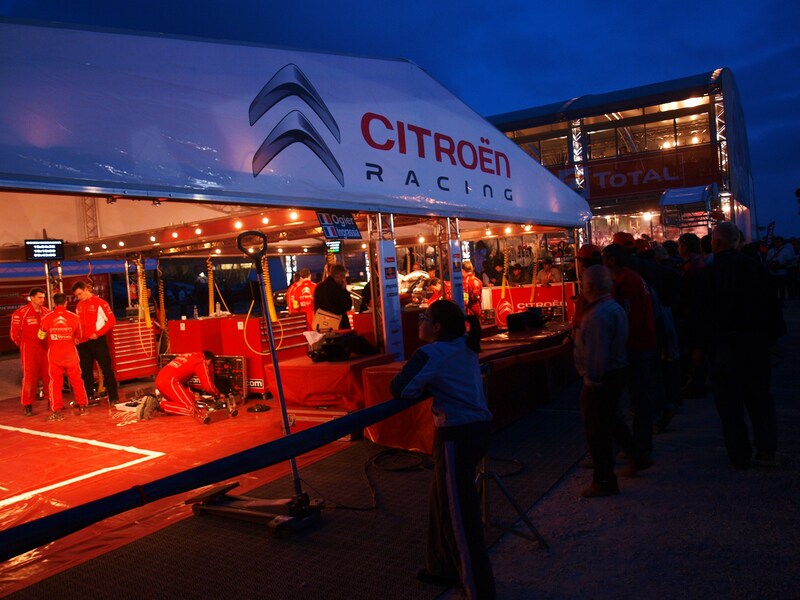 There are mounting concerns that the event might be cancelled in its entirety, with the teams unlikely to have the time to build the service park infrastructure which had been planned for the event. 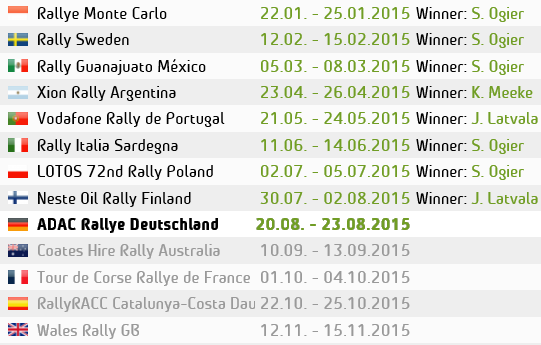 This entry was posted in WRC and tagged Jordan, logisitcs, WRC. Bookmark the permalink.